CHICAGO (AP) — The Chicago Symphony Orchestra may cancel more concerts after striking musicians rejected what it calls its last, best and final offer on a new contract. Chicago Symphony Orchestra Association President Jeff Alexander called it “an exceptional, comprehensive compensation package” in a statement early Tuesday. 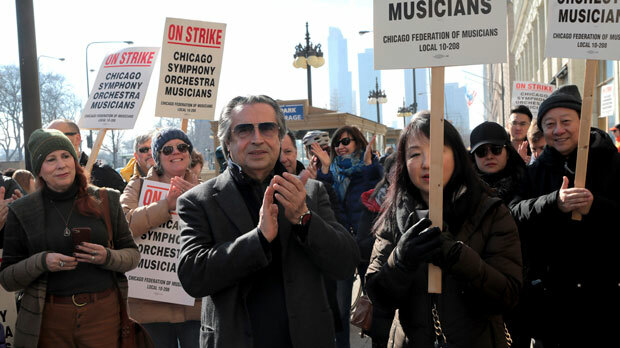 About 100 of the orchestra’s musicians have been on strike since March 11 . The union is at odds with the orchestra over pension and wage issues. The striking musicians have received support from congressmen, musical theater performers and their own maestro, renowned Italian conductor Riccardo Muti.